On a beautiful spring day, Toronto suffered the unimaginable. A senseless act that left our city, nation, and the world mourning over the loss of our dear community members. Our hearts swell over this unspeakable news. Today. Everyday. We remember our dear neighbours that have been affected. We wish words can express our sorrow, our heart break, and ultimately, our frustration...but there are none. We lost 10 of our very own. We cannot change the unfortunate reality, but in efforts to help heal our community that has been affected, we hope to play a small part in our big city to nourish and heal our shattered hearts. We are here for you, Toronto. 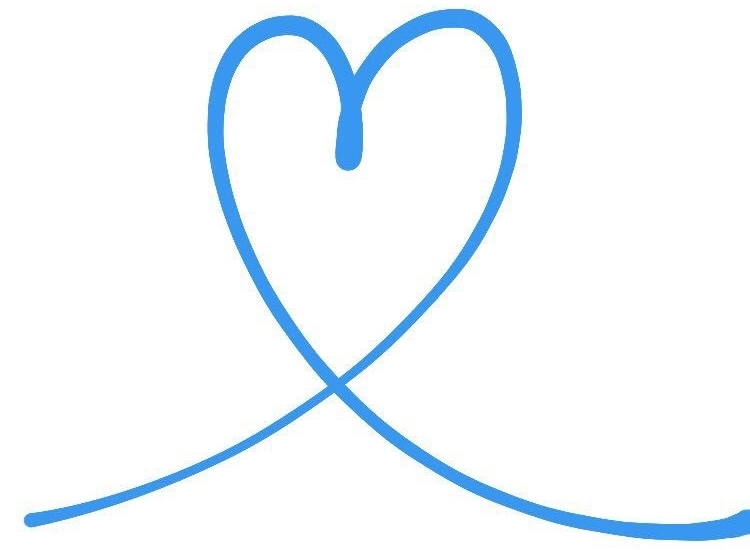 A single blue heart button graced above our hearts are our symbol of love and strength, community and support. There is no charge to our workshops, but if you would like to make a donation, please visit the Toronto Foundation fund, which is the official fundraising platform setup by the City to support the victims. All proceeds originally raised from our GoFundMe page and all funds raised from our #BlueHeart button campaign will be donated to the Toronto Foundation fund. For those who are interested in picking up a Blue Heart button, please visit us at our next market events. The button pins will be on sale for $1 each. Blossom and Bloom supports our community's mental health awareness by a series of public creative workshops. Our project's strategic planning is designed and executed by the creative industry’s leading professionals in art therapy, fine arts, wellness, as well as event planning. Unraveling the therapeutic effects of creativity and nature, Blossom and Bloom's vision is to cultivate our culture through nourishing our communities and elevating the resources demanded to alleviate mental health stresses. Our idea of blossom and bloom is to share a communal platform to help flourish our creative culture with all things elegant, fine crafted, and unique.